Beach Cleanup: Through a joint venture, each year we join together to remove trash from the beaches. Regular Tourist Development Council Trash Removal Crews remove approximately 100 to 130 bags of trash from our beautiful beaches. The TDC also furnishes the trash bags, gloves, and bottled water to rehydrate our volunteers. 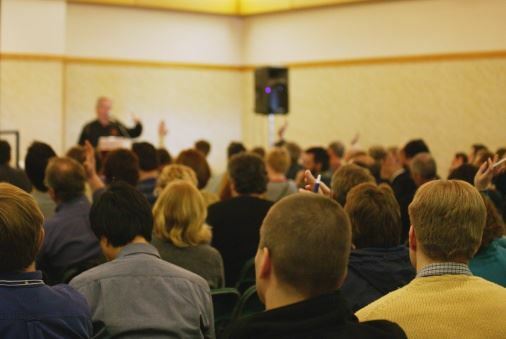 Public Forums: SWCC regularly schedules open community Public Forums on topics that range from issues of critical importance to protecting our area's nature and quality of life to those on good governance and pressing issues requiring citizen engagement. Capacity Building and Education: As our community grows, so too do the needs of our neighborhood and citizens' groups. Providing capacity building opportunities for these partner organizations and educating the next generation of Walton County residents in the skills of leadership and organization are of utmost importance. Will you help? Communication and Design: Our organization is growing along with South Walton. We are redesigning our materials such as our annual Hiking Trail Guide and expanding our plans for outreach. We need volunteers with experience in design, writing, and communications who can help spread the word! Leadership: Are you looking for an opportunity to use your passion, career and educational experience to help lead the way for the future of South Walton? Join one of our committees or our community board to help shape the future of SWCC and the future of Walton County! Outreach and Educational Programs: Outreach programs serve as another vehicle for SWCC constituents to give back to the community. We are currently seeking outreach program volunteers to coordinate activities and connect with our community stakeholders, educators, and youth. Volunteer for or suggest new outreach activities today! Research Hot Topics: One of our core focus areas is the sharing of important information about development growth and how the community can unite to shape our future development in sustainable ways. Learn more about how to serve with our public affairs and advocacy groups to ensure that the most accurate information reaches the community.